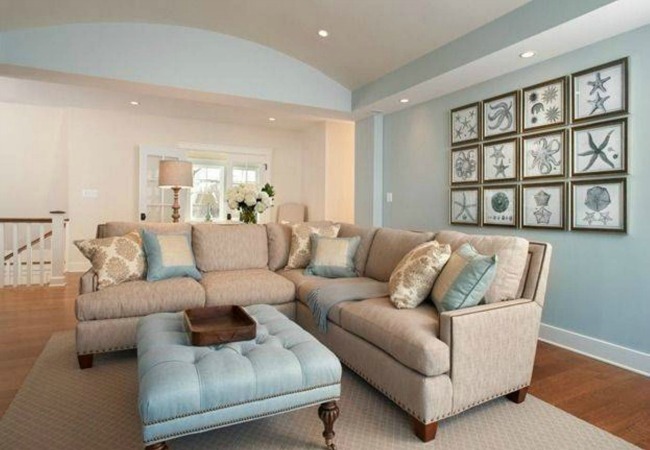 Fountain Painting is a full-service residential and commercial painting company. From changing the color of a bedroom to changing the color of a whole house, we have the experience and track record to handle a wide array of painting projects. If you need a qualified painting contractor on Hilton Head, look no further than us! We paint the Lowcountry. 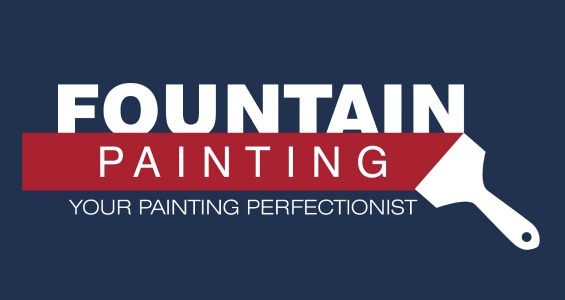 For over a decade, Fountain Painting has been trusted to painting some of the most beautiful home in the Lowcountry. We use the same attention to detail and workmanship on all of our painting projects, both big and small. Our growth as a company has come from satisfied clients and word of mouth referrals and it’s what we stake our reputation on. The Hilton Head area is a landscape where the old collides with the new. Historic and vintage homes stand alongside new residential construction. It takes flexibility, skill and up-to-date knowledge of the latest techniques and products to properly paint residential and commercial interiors. We specialize in interior painting like no other company. In fact, most painters would rather not even paint inside an existing home! We take the time to do the prep work, move furniture, and then put everything back together again. Fountain Painting has the craftsmanship and all the equipment to handle any possible commercial or business project, from retail stores, office complexes, Condominium HOA’s, to industrial facilities, and anything in between. Our expert commercial painters and estimators work with you, from the preparation stages to final touch-up and clean-up, to ensure lasting results. 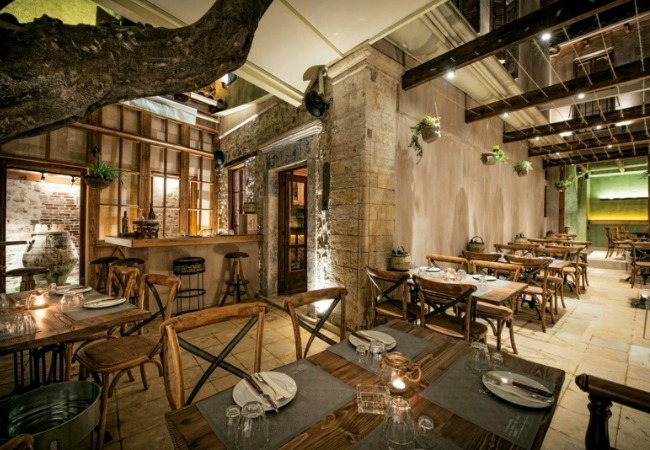 Our goal is to protect and beautify commercial properties and create great interior and exterior environments. A great way to get the exterior of your home looking and feeling functional again is to refinish and restore the outside porch and deck. We are are skilled and experienced in the latest deck refinishing and restoration techniques. 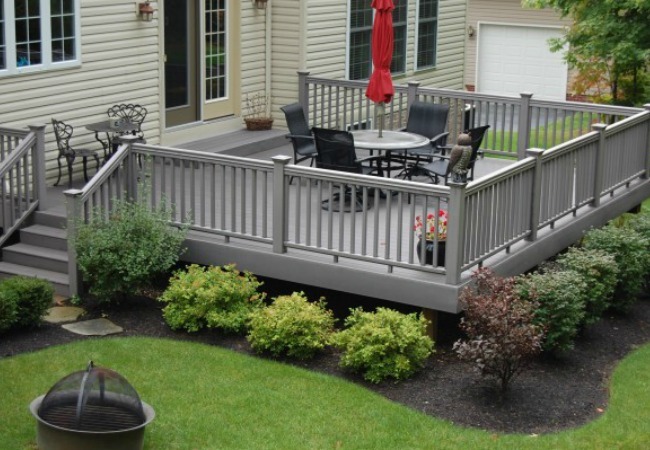 Whatever a home’s specific needs, our craftsmen are more than capable of helping homeowners realize their deck project vision. If your Lowcountry home still has the original popcorn ceilings that the builder sprayed on, then maybe it’s time to think about giving your home a new look. Over time, the texture collects dust, spider webs, and more and can actually darken in appearance and make your home look a little dated. With no mess left over, we can remove you old popcorn ceiling and leave a modern smooth finish in it’s place. Live in a home for any length of time and you will know how easy it is to ding your walls or crack the drywall. 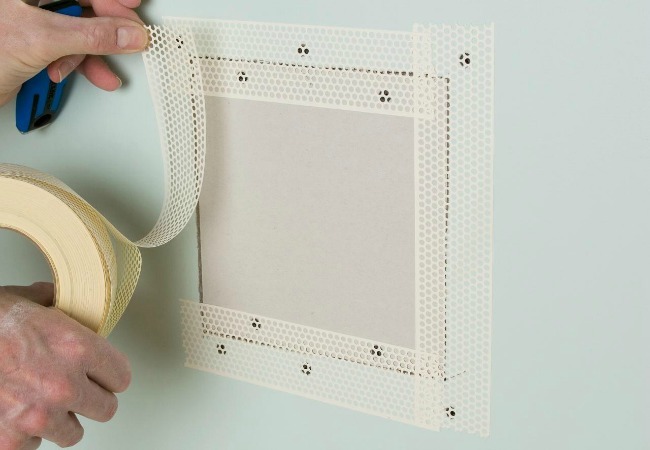 We all know those little patch kits from the home store never really works, that’s when it’s time to call a professional for help. Our crew can fix cracks, marks, holes, and more in your sheet rock and prepare the area for beautiful new paint. 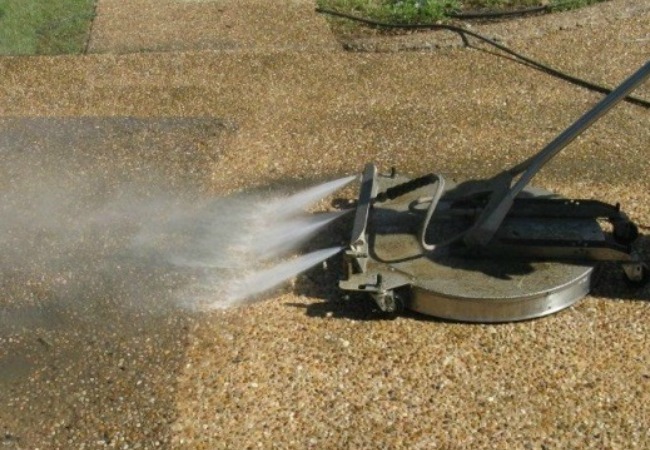 Fountain Painting has a great deal of experience in power washing residential and commercial exteriors. It has also taught us a valuable lesson when it comes to the proper equipment. This is one area that we have partnered with a local service provider to offer an unparalleled experience. The majority of exterior painting starts with the property getting a through cleaning and removal of mold and mildew. Contact Us For A Quote On Your Next Painting Project!